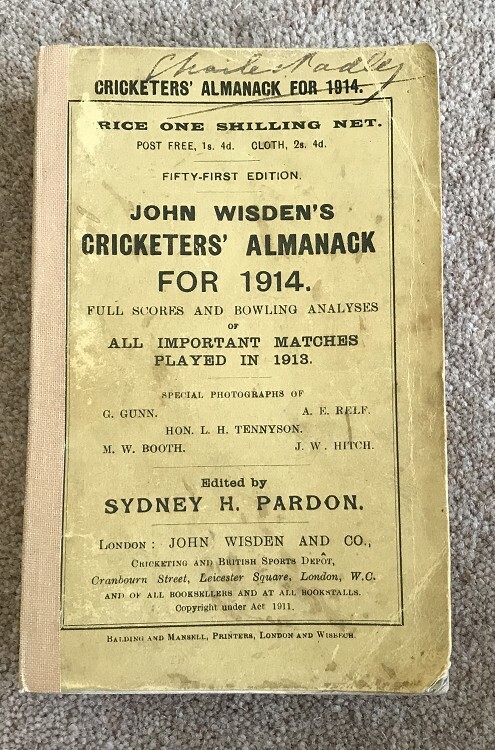 This is in Good to Very Good condition, the covers are in good order but have some marks and wear and a name to the front cover. The spine feels like one of those plasters you can get but holds the book together well. some rounding of corners and the odd mark with a dark-ish page block. Feels read but a decent book.